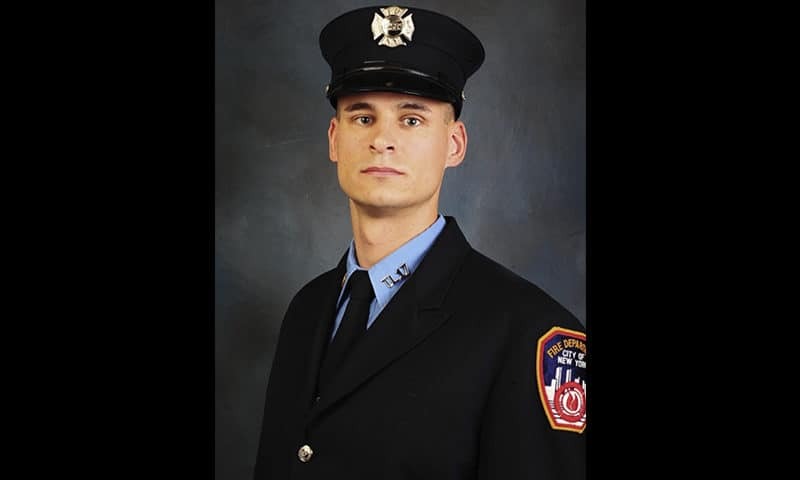 Mayor Bill de Blasio and Fire Commissioner Daniel A. Nigro today announced the death of Firefighter Christopher A. Slutman, 43, of Ladder Company 27 in the South Bronx. 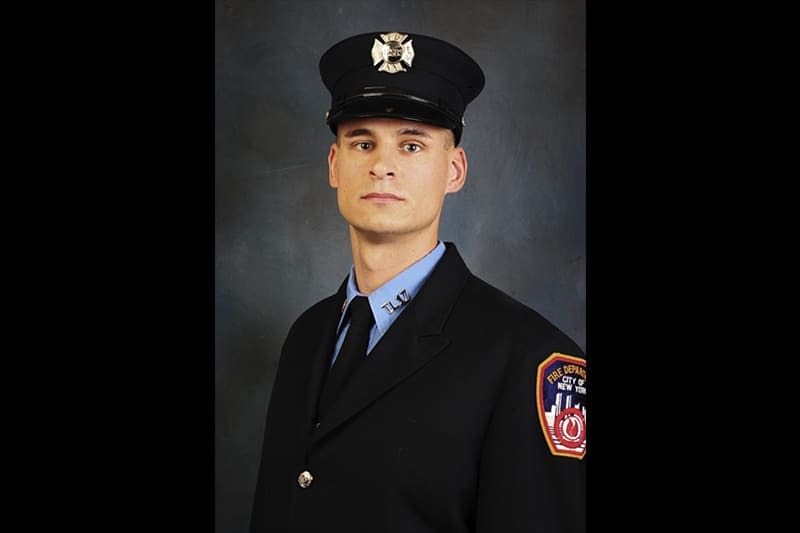 Firefighter Slutman, a 15-year veteran of the Department, died as a result of injuries sustained while on active duty in Afghanistan, while serving in the United States Marine Corps on Monday, April 8. 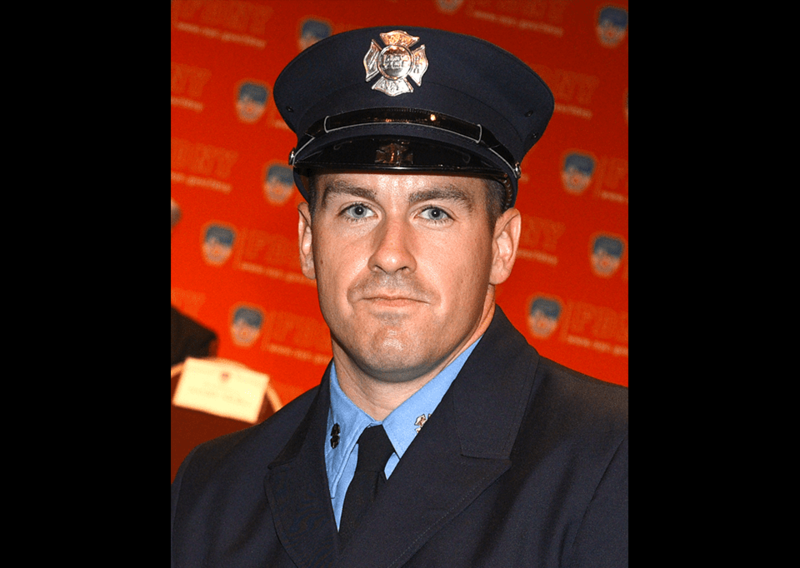 The FDNY Foundation has contributed $25,000 to a scholarship fund for the children of Firefighter Christopher A. Slutman. Firefighter Slutman is the 1,152nd member of the Department to make the Supreme Sacrifice in the line-of-duty. Firefighter Slutman is the fourth FDNY member to die while serving in Iraq and Afghanistan since U.S. military action commenced in 2003.